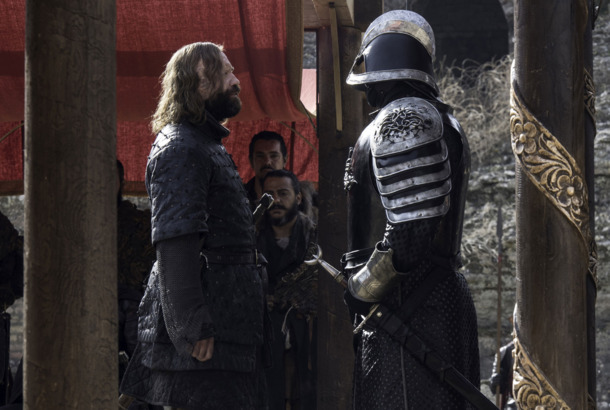 Cleganebowl: Explaining the Biggest Sibling Rivalry on Game of ThronesAnd why some fans don’t want to see the Hound fight the Mountain. See GoT’s H. Björnsson Throw a Washing MachineFar away from Westeros, Björnsson competed for a Guinness World Record in Italy. The Reality Bites Reunion That’s NotA horror movie based on an Edith Wharton novel. Paging Winona Ryder!